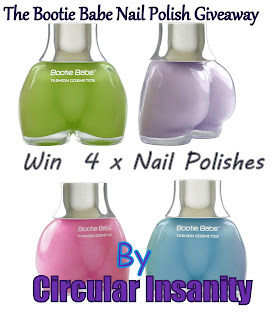 In my last giveaway, I asked what kind of prizes do you want to see in the future giveaway and a lot of you answered with Nail Polishes and many of you loved my Bootie Babe nail polishes, so, I hope you will like this giveaway's prizes! 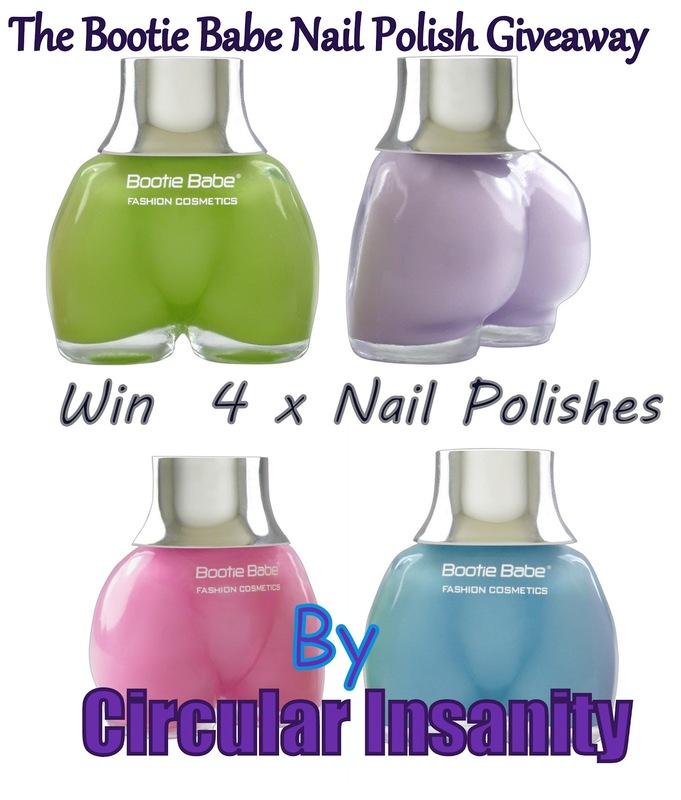 Presenting...........The Bootie Babe Nail Polish Giveaway! The Giveaway is Internationally Open! Please note: If you log in using Facebook, the mail id Rafflecopter uses will be the same with which you created your Facebook account. So if you want me to mail you on a different id.... write a comment or send me a mail!